Logistics management is the process of planning, implementing, and controlling the efficient, effective flow and storage of goods, services, and related information from point of origin to point of consumption for the purpose of conforming to customer requirements. 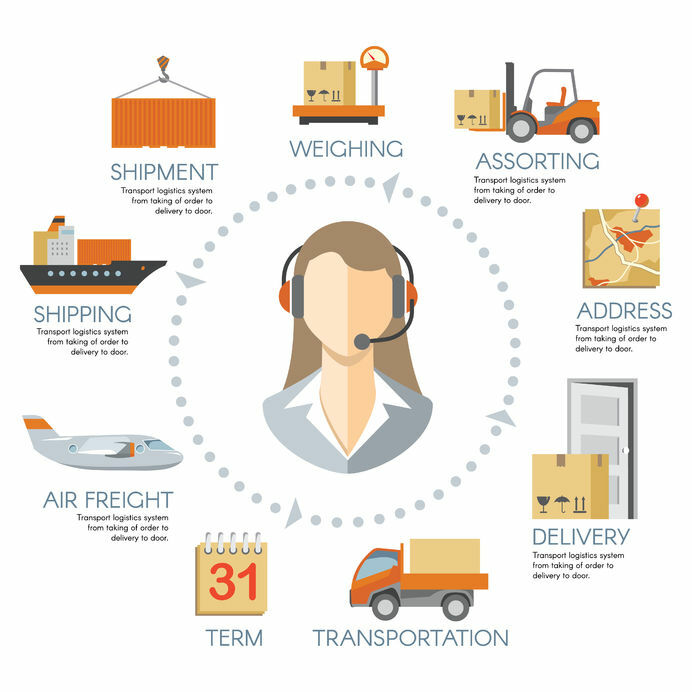 Why is Logistics Management Important? Meeting customer demand and providing superior service is one of the most important benefits of good logistics management. Consumers demand better service and this mandate has ripple effects up the supply chain, creating a need for shippers to provide fast, accurate and quality service. Logistics management is responsible for satisfying customer demands. It goes without saying that a large company, operating or selling products across the country or globe, needs an efficient way to manage this process. This is where logistics comes into play. A supply chain that lacks of effective management won’t just be slower: it will take more money and other resources to achieve the same results. An effective logistics service, then, will streamline this process, finding ways to remove unnecessary steps in the supply chain and ensuring products are sent where they need to go as directly as possible. Done well, this can save you money and ensure a quick delivery. Even smaller companies, such as those operating on a national or regional scale, need this advantage. When you’re operating on a small budget, you simply don’t have the resources or man power to send every product where it needs to go. External logistics services can change this, ensuring you have the same options and streamlined solutions as larger corporate giants. If you need logistics training or are interested in logistic courses why not contact us for more information on our logistics management courses.